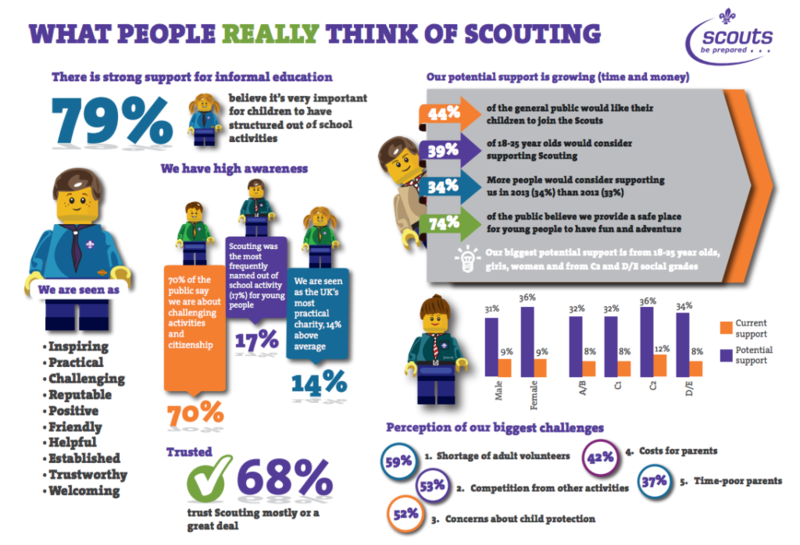 Over 400,000 young people enjoy Scouting every week in cities, towns and villages in all parts of the UK. We believe that young people learn by doing and therefore offer an exciting program of activities to develop your child’s potential – physically, intellectually, socially and spiritually. For beavers this could be their first time abseiling, for cubs it could be their first week-long camp and for scouts it might be an international trip. Once your child gets to explorers they may have the opportunity to get involved in speaking up for themselves and their community, as well as accessing international opportunities. Our activity badge program combines traditional outdoor pursuits such as climbing, camping, hiking and canoeing with topics as varied as martial arts, healthy eating, business skills and IT. Your child will be able to take part in activities in and away from their usual meeting place, as well as earn badges and take part in community projects. Every group runs slightly differently but what is guaranteed is that your child will enjoy exciting activities that will help them grow in confidence and develop into active citizens.